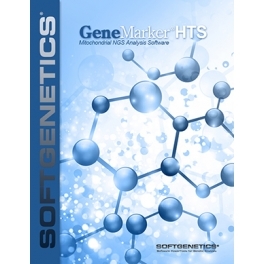 GeneMarker®HTS software provides a streamlined workflow for forensic and medical research mitochondrial DNA data analysis from massively parallel sequencing (MPS) systems such as the Illumina® and Ion Torrent® platforms; in an easy to use Windows® operating system. 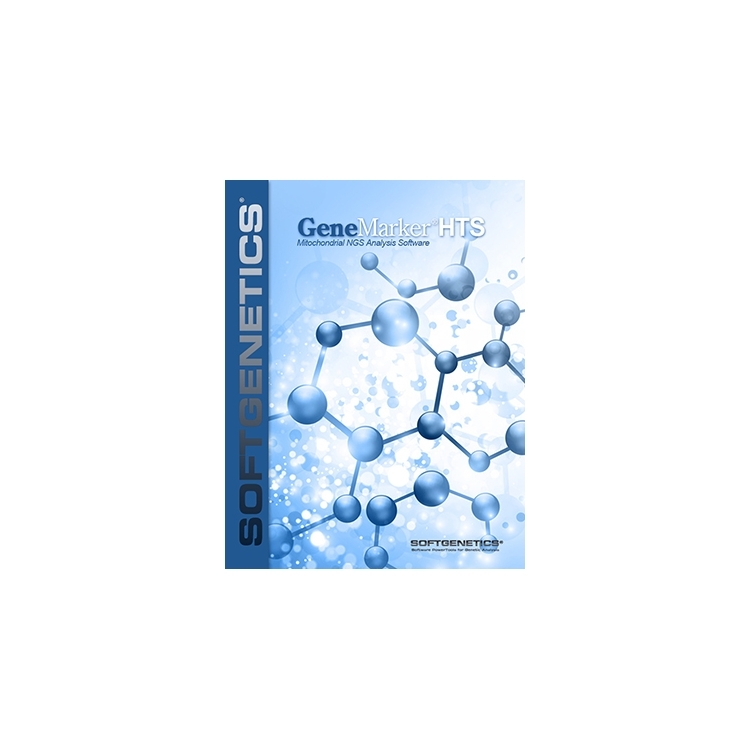 Developed in collaboration with leading laboratories, GeneMarkerHTS software provides rapidanalysis of multiple samples using consensus alignment or a unique motif alignment technology that automates the recommendations of DNA Commission of the International Society for Forensic Genetics: Revised and extended guidelines for mitochondrial DNA typing. Using forensic motif alignment fulfills the maximum parsimony approach of forensic alignment, and provides recognition and proper assignment of motifs and INDELs consistent with phylogenetic and forensic considerations. The initial release of GeneMarkerHTS provides rapid analysis, comparisons and reporting for forensic mtDNA Next Generation data from Illumina and Ion Torrent platforms. Subsequent releases will include analysis of targeted amplicons from nuclear DNA, such as STRs, identity SNPs and mixture analysis.